Twelve-year-old Gabe has ambitions to be the next Jacques Cousteau...or Bill Gates...or who? Gabe's anxiety about growing up is matched by his fear that he'll be crazy (like his brother). 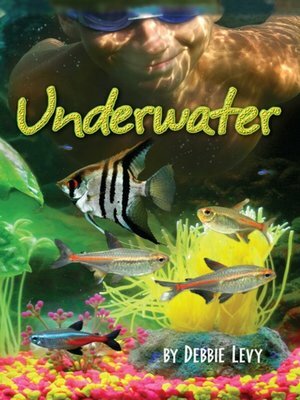 But he finds some relief in his underwater computer game, setting up his own aquarium, and swimming on the local team. Could it be that some things will just take care of themselves?